Continuing its free fall for the fourth straight session, the Indian rupee yesterday hit a record closing low of 68.79, showing a fall of 18 paise against the US dollar. 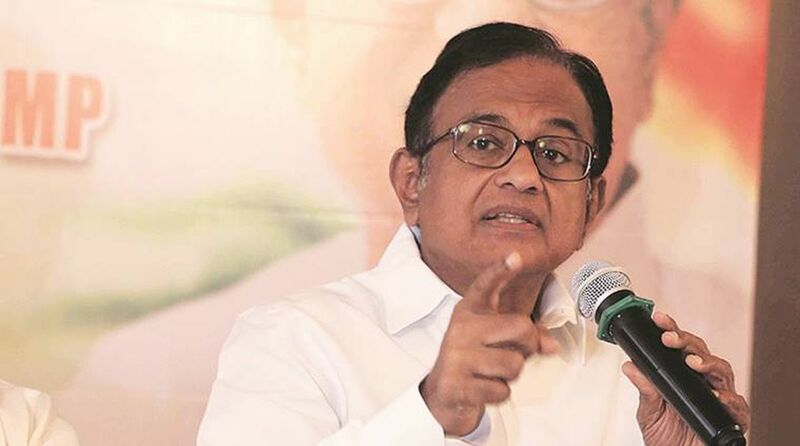 Former Finance Minister P Chidambaram on Friday took a dig at the government over the record fall of the Indian rupee against the US dollar, saying he was still looking forward to the BJP’s ‘achhe din’, a slogan coined by Prime Narendra Modi before the 2014 general election. “Looking forward to BJP’s achhe din when the US dollar will trade at One dollar = Rs 40!,” Chidambaram tweeted. भाजपा वाले ‘अच्छे दिनों’ का इंतज़ार है, जब अमेरिकी डॉलर की कीमत – एक डॉलर = 40 रुपया होगी! The beleaguered Indian rupee crashed to breach the key psychological level of 69 in the early trade yesterday and slipped further to hit a life-time low of 69.10, a fall of 49 paise during the volatile session. It finally closed at a record low of 68.79. The fall of rupee was attributed to multiple headwinds like weak global cues and concerns related to inflation and fiscal slippage. The domestic currency’s previous all-time closing low was 68.73, touched on November 24, 2016. Referring to the ongoing football world cup, the senior Congress leader said in separate tweets that small nations can be rich and successful in such international sporting events. “Small nations can be rich and successful in football #WorldCup. Examples: Uruguay and Croatia. Uruguay: population 35 lakh, per capita USD 15,230. Croatia: population 42 lakh, per capita USD 12,130,” he said.